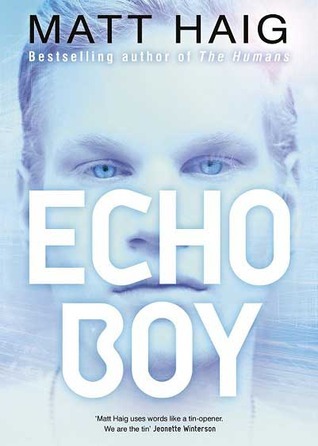 Daniel is an echo – but he’s not like the others. He feels a connection with Audrey; a feeling Daniel knows he was never designed to have, and cannot explain. And when Audrey is placed in terrible danger, he’s determined to save her. Categories: Romance, Sci-Fi | Tags: Matt Haig | Permalink.